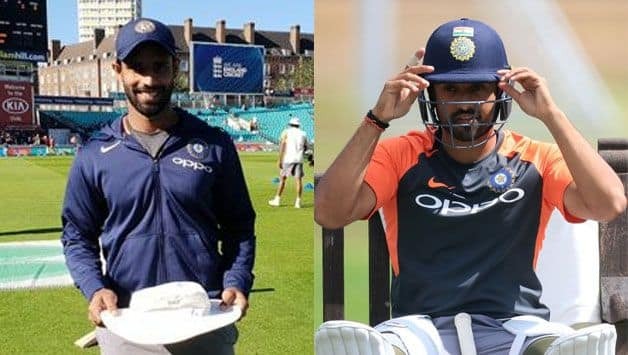 The decision to include Hanuma Vihari in India's Playing XI for the fifth Test against England ahead of Karun Nair has received plenty of flak. Hanuma Vihari surprisingly got the nod ahead of Karun Nair for the firth Test. The decision to include Hanuma Vihari in India’s Playing XI for the fifth Test against England ahead of Karun Nair has received plenty of flak. 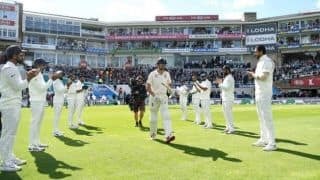 On Friday, shortly before the toss, the BCCI tweeted images of Vihari receiving his first international cap, which meant that Nair, part of the India’s primary squad for the tour of England, would have to continue warming the bench. The decision was heavily criticised by Sunil Gavaskar during the pre-match show, and echoed by many across Twitter. India’s selectors have just made a damning statement of what they think of Karun Nair as a player. Very very hard on him. Would love to know what he was told when the team was announced. Can Hanuma Vihari make the number 6 spot his own? Give him a run of a few games at least. At the same time spare a thought for Karun Nair! If Vihari is selected ahead of Karun Nair it will endorse the view that the team managment overrides selectors choices. Fans were equally unhappy with Vihari getting the not ahead of Nair. Indian team is losing in England because of #ViratKohli overweening attitude. He plays favourites. 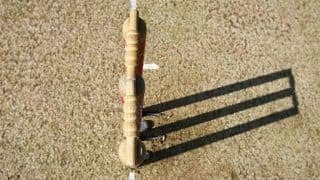 Not picking Pujara in the first test, playing an unfit Ashwin in the 4th, and picking up Vihari ahead of Karun Nair are but a few of these examples. Great batsman, poor leader.